A lucky find! Here is a great opportunity to live in the European Glen, a private gated community of homes in North Clovis! This larger home offers 4 bedrooms, 2 3/4 baths, separate living and family rooms for entertaining, a formal dining room, and a 2 car garage. 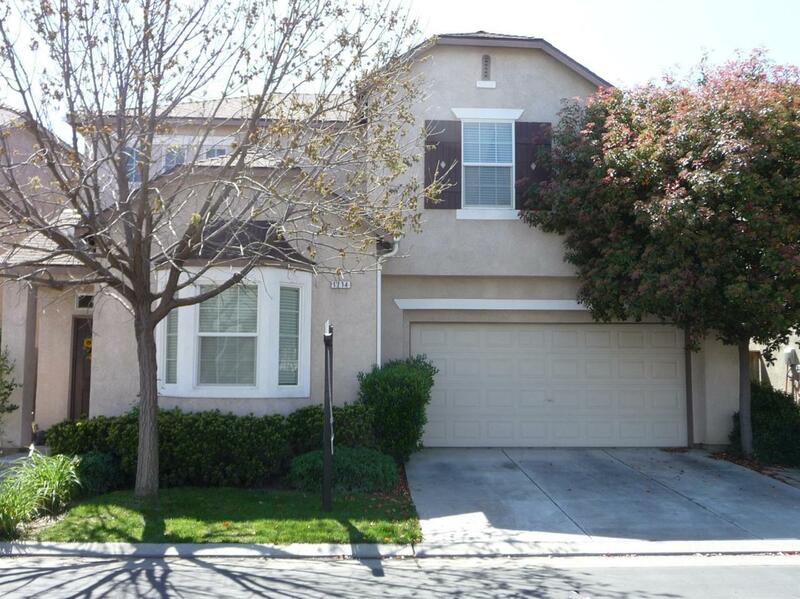 You will enjoy the peace of the country and the benefit of being close to walking/riding trails, shopping, Fwy 168, Clovis Community Hospital, and great Clovis schools! The kitchen features gas appliances and a kitchen island with a breakfast bar for socializing in the kitchen area. There is a mixture of beautiful wood laminate, tile, and carpeting throughout. The gas fireplace in the family room will keep you cozy, and the dual zone HVAC will help keep those utility bills down. You will enjoy the spacious main bedroom suite, large bath with oval tub, and expansive closet space! It's city living with a little bit of country! Don't wait!! Call for your private showing TODAY!! !